Gwadar Golf City is a residential project in Gwadar and has been approved by the Gwadar Development Authority (GDA). Due to the geographic and strategic importance of Gwadar in South East Asia, people from this region are dying to invest in this land. Numerous projects have already been started in Gwadar, almost all of them being investor friendly. Gwadar Golf City being one of them. Gwadar Golf City is a residential project by BSM Developers. The CEO of BSM developers Mr. Malik Bilal, the grandson of Mr. Malik Riaz Hussain, the CEO, and Owner Bahria Town. Malik Riaz is also the patron-in-chief of BSM Developers. Initially, Gwadar Golf City was planned to be named as Rabia City Gwadar. However, the NOC was canceled, but later on, released, approved and renamed as Gwadar Golf City under the NOC 53/06/HS/GDA(B). Gwadar Golf City is located on the main coastal highway in Mouza Paleri, adjacent to the Jinnah Avenue 2. It is the only Green Irrigated Area in Gwadar. According to the revised GDA Master Plan, Gwadar Golf City is located near the new cantonment area, close to the new custom house. Nearby Mouza Gunza, where two commercial port berths are developing, and at a distance of around 3km from the proposed 500 Acres International Shabi University. The features of the Gwadar Golf City are almost same as offered by all the Bahria Town Projects. 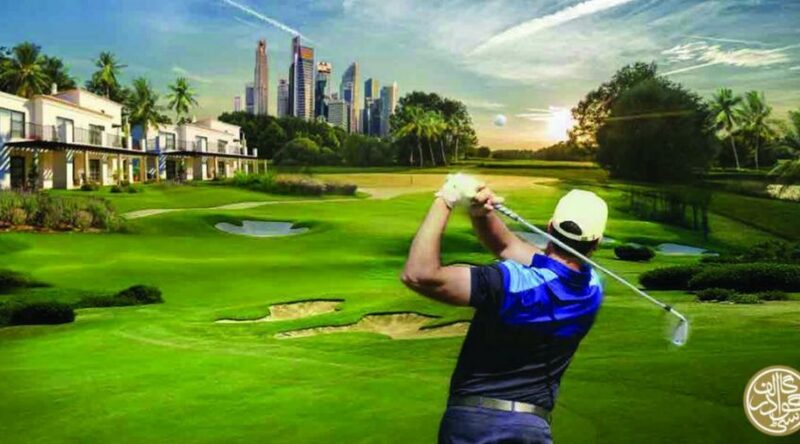 Listed below are all the promised features and attractions housed under Gwadar Golf City. The aforementioned plan includes the land charges. Gwadar offers itself as the best place to invest, one due to its strategic location and two because it is going to be the commercial hub of the South East Asian region. Considering the successful projects of Bahria Town, we can expect Gwadar Golf City to be equally successful in future.